Vandeputte has 2 productions sites, one in Mouscron (Belgium) extending over 8.3 ha of which 25.000 m2 are covered, another in Boulogne-sur-Mer (France), with a surface of 4.8 ha of which 10.000 m2 are covered. Having two production sites allows us to be flexible and opens the gateways to the different European markets. 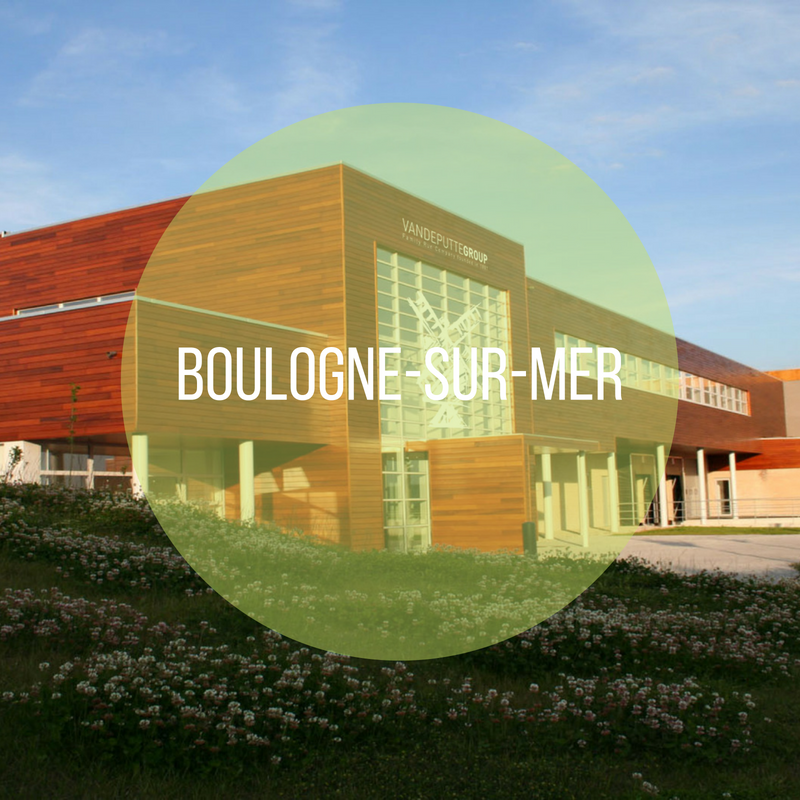 Our newest addition, our facility in Boulogne-sur-Mer, was acquired in 2016, and was conceived with extreme care for the environment and stakeholders. It’s situated in the 1st ISO 14001 certified business park in Europe. Our “green roof”, a rooftop made up of mosses and small plants, not only makes our factory blend in perfectly with the environment it also serves as a natural thermic isolation layer and consequently allows for energy savings up to 25% with regards to heating. The buildings are made of cellular concrete which only enhances the thermal regulation of the factory and the natural lighting falling in through the wooden beams creates a pleasant atmosphere for our coworkers. All packaging components are collected and recycled throughout the production process and rainwater collections provide water for the bathroom drainage. 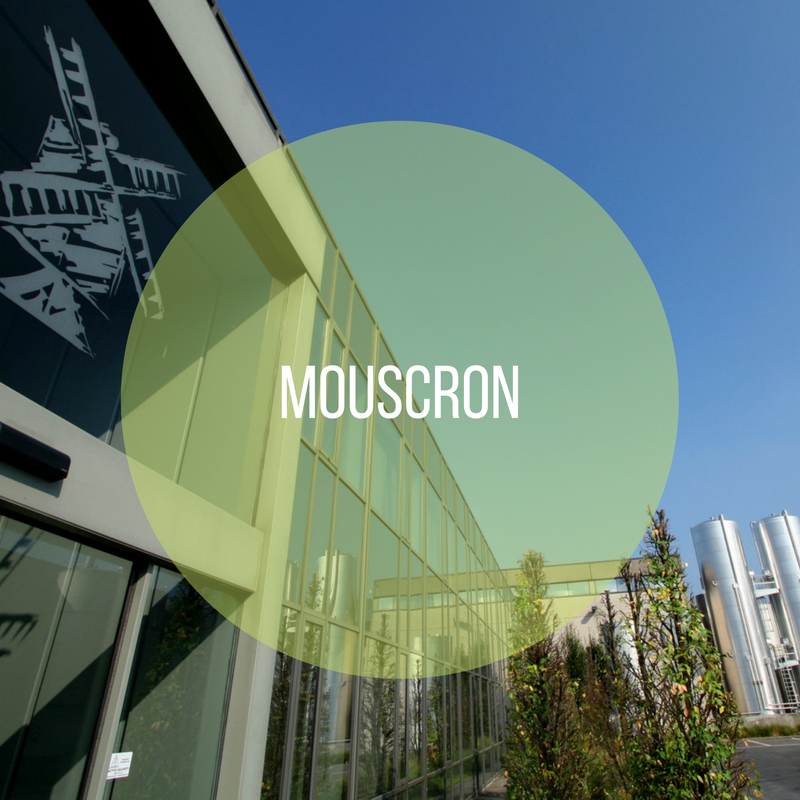 The infrastructure of the facility in Mouscron, built in 1993, aims to limit waste, minimize losses and make recycling a central element throughout all of its actions. In order to continuously improve our environmental footprint 6000 solar panels on the rooftop provide constant green energy to the facility, the equivalent energy consumption of approximately 289 households.